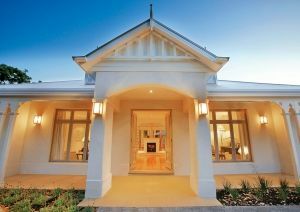 A range of acreage style homes to suit the wide open spaces best found in the regional area of Australia. These cost effective homes have space in mind featuring multiple living areas, bedrooms, large kitchens and plenty of storage all to meet the needs of the growing families. Along with this all our plans enjoy verandah’s and alfresco to bring the outdoors in. With many different floor plans, size options and façade treatments there’s sure to be a one just right for you. Our single storey range of homes are designed with your families growing needs in mind. 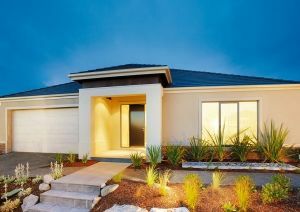 These functional homes are designed to suit blocks from 10mtrs wide with separate bedroom, multiple living areas and outdoors alfresco all to help you unwind from the stress of life.